During your stay in Paris, you will most likely eat at a restaurant once or twice a day. As fantastic as it is, it might also get monotonous. 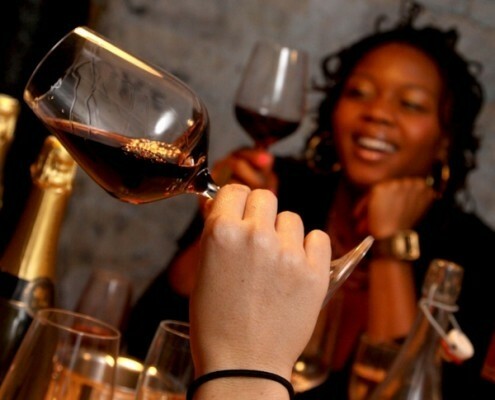 This Wine Tasting Dinner could be a special evening in your Paris food and wine experience. This experience was created for people willing to treat themselves with a different experience, and to a meal they will not forget! To sign up for this class, there is no need to be an expert. 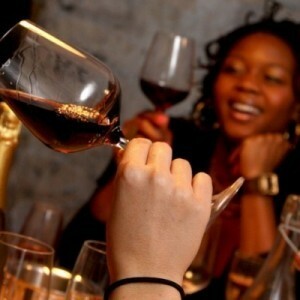 The important thing is to love wine and food and to want to have a good time. The dinner starts at 8pm. You will be taken in a beautiful tasting room where your sommelier will await you.